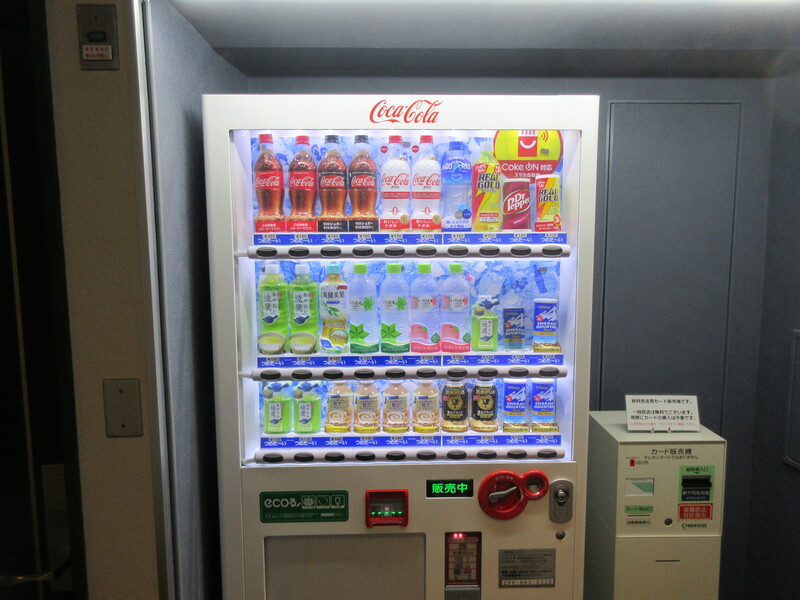 We offer various vending machines. 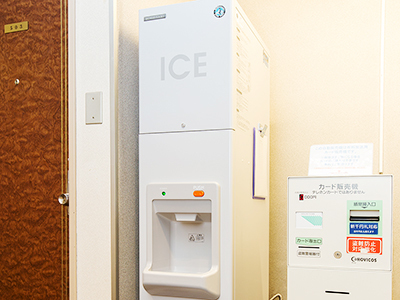 We provide a free icemaker on the 5th floor. Have a relaxing coffee break with sunshine coming through a large window. A fantastic morning starts here. Also ideal for both business meetings and a place to meet. 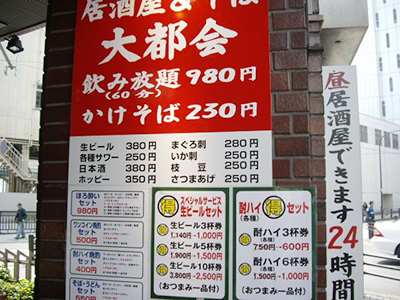 * From June 25, 2017, open from 7:00 to 23:30 for the time being. 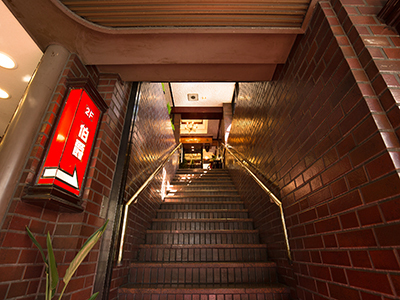 A Japanese-style bar open 24 hours. 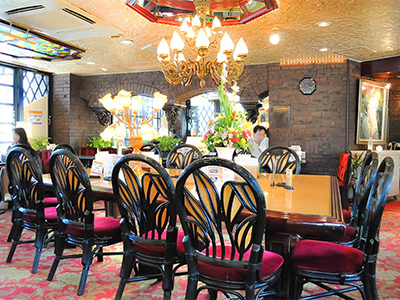 You can enjoy casual dining. 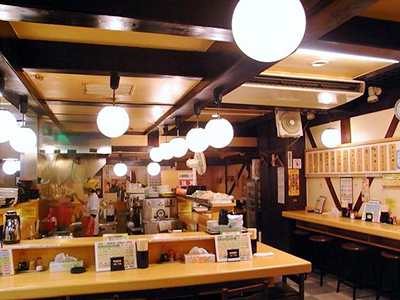 Soba and udon noodles are also delicious! 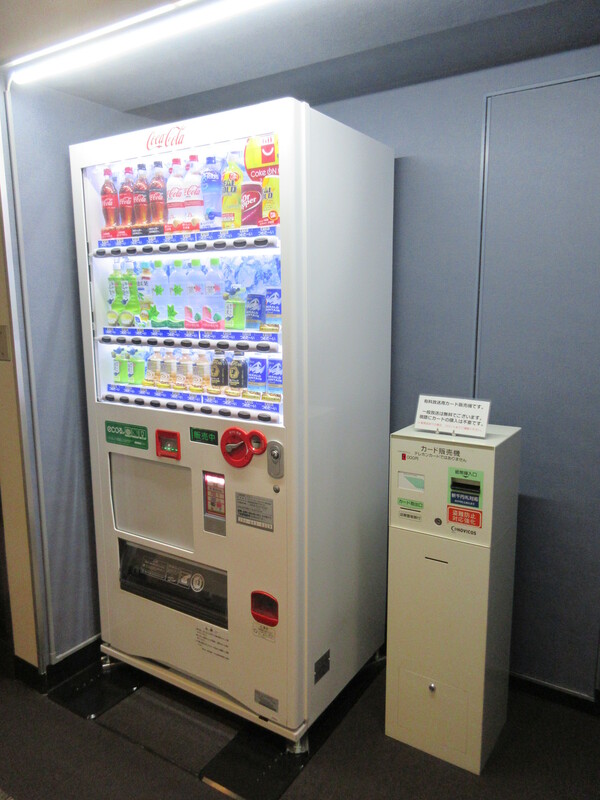 Before check in　→　We keep your baggage for free. After checkout　→　We keep your baggage on the day of checkout. 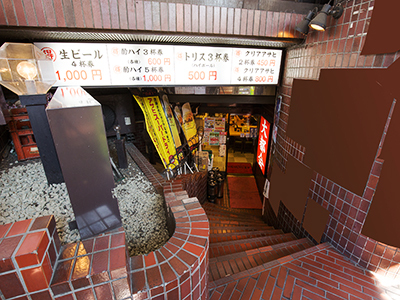 Very close to Ikebukuro Station. 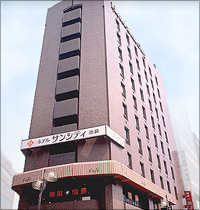 A real budget hotel in Toshima Ward, Tokyo. 15 minutes to Tokyo Dome, 50 minutes to Tokyo Disneyland and 40 minutes to Odaiba. Easy access to neighboring amusement parks, aquariums or theme parks. Relaxing atmosphere that makes you feel at home and ladies can feel at ease. The front desk is open around the clock. © 2019 Hotel Suncity Ikebukuro All rights reserved.